Travel just got a whole lot more rewarding with our FRONTIER Miles frequent flyer program. That’s because whether you spend a lot or a little, FRONTIER Miles lets you earn 1 mile per 1 mile flown, so you can easily redeem miles for reward flights, reach Elite Status sooner and travel more than ever before! JOINING IS FREE, EASY AND REWARDING. Get even more out of our low fares with FRONTIER Miles. Earn 1 mile per 1 mile flown, get to Elite Status fast and pool your miles with family and friends! 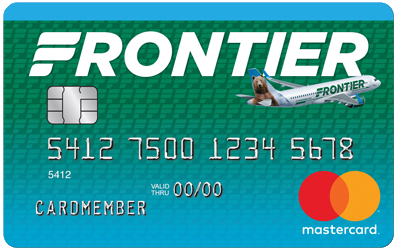 Check out our FRONTIER Miles Frequently Asked Questions page or our Terms and Condtions.